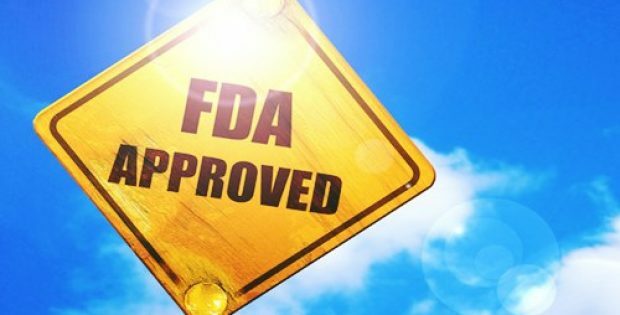 Biohaven Pharmaceuticals (BHVN) has recently announced that the US FDA (Food & Drug Administration) has given go-ahead to the company for its BHV-3241 clinical trials. Reportedly, BHVN received the FDA May Proceed Letter after its IND (investigational new drug) reactivation application was filed by AstraZeneca. As per authentic sources, BHV-3241, is first-in-class, brain-penetrant, oral, irreversible MPO (myeloperoxidase) inhibitor, which is being developed by Biohaven as an effective treatment for MSA (Multiple System Atrophy). MPO, for the record, is an enzyme that acts as a key driver of the brain’s oxidative stress and inflammation. The MPO inhibition is a promising therapeutic approach to treat several neurodegenerative diseases including MSA. For the uninitiated, MSA is a rare, fatal, and rapidly progressive neurodegenerative disorder that results in death in an average of six to ten years from the disease onset. It also leads to mobility problems resembling the Parkinson’s diseases such as tremors, rigid muscles, poor balance, as well as causes issues with involuntary functions including digestion, blood pressure (BP) control, and bladder function among others. 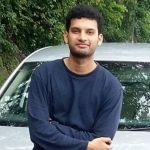 An official press release by Biohavenstates that according to Irfan Qureshi, Executive Director of Neurology, MD atBiohaven, the company’s BHV-3241 holds the potential to treat MSA by inhibitingthe activity of myeloperoxidase enzyme, which in turn, lessensneuroinflammation & oxidative stress. Qureshi further added that the Phase2 clinical trial of AstraZeneca suggested possible reduction in the MSA diseaseprogression by BHV-3241 in a dose-dependent way, as measured by the Unified MSARating Scale. The company also announced that it is excited about advancing into the Phase 3 trial for the MSA treatment. It has been reported that about 250 healthy patients and volunteers have been treated with the BHV-3241 in the initial clinical trials (Phase 1 & Phase 2) that AstraZeneca performed. BHV-3241, which was previously known as AZD3241, was licensed to Biohaven from AstraZeneca in September last year.